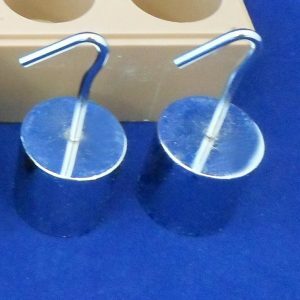 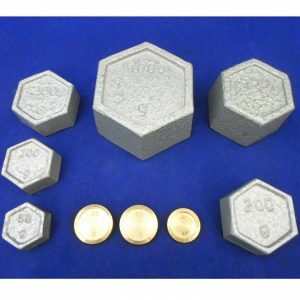 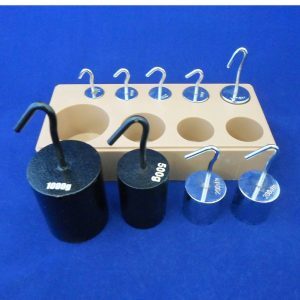 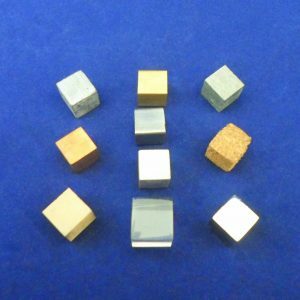 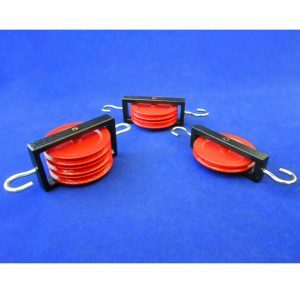 Cube set includes 20g mass each of aluminum, brass, copper, iron and zinc. 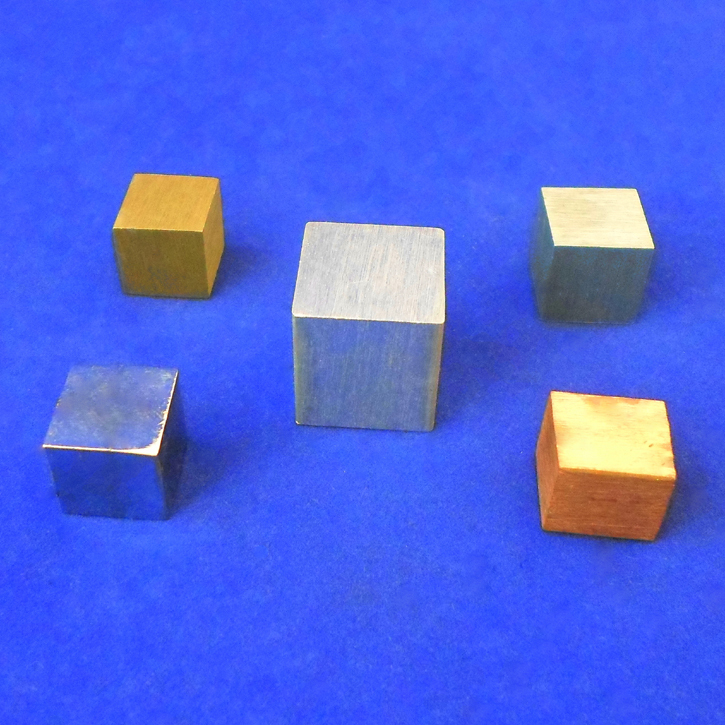 Cube set includes 20g mass each of aluminum, brass, copper, iron and zinc. 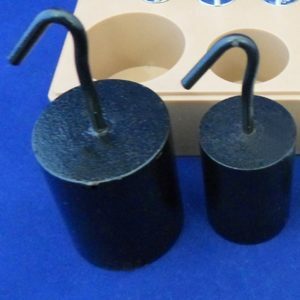 Packed in a cardboard box.